The Metivta of Ottawa is an organisation in search of a mission. Most organisations don’t work that way, do they? Most organisations begin with a mission, with one of two results — mission creep (when everything becomes part of their mission) or mission sleep (when everyone ignores the mission). The Metivta thinks that purpose is more important that mission. Our Purpose? 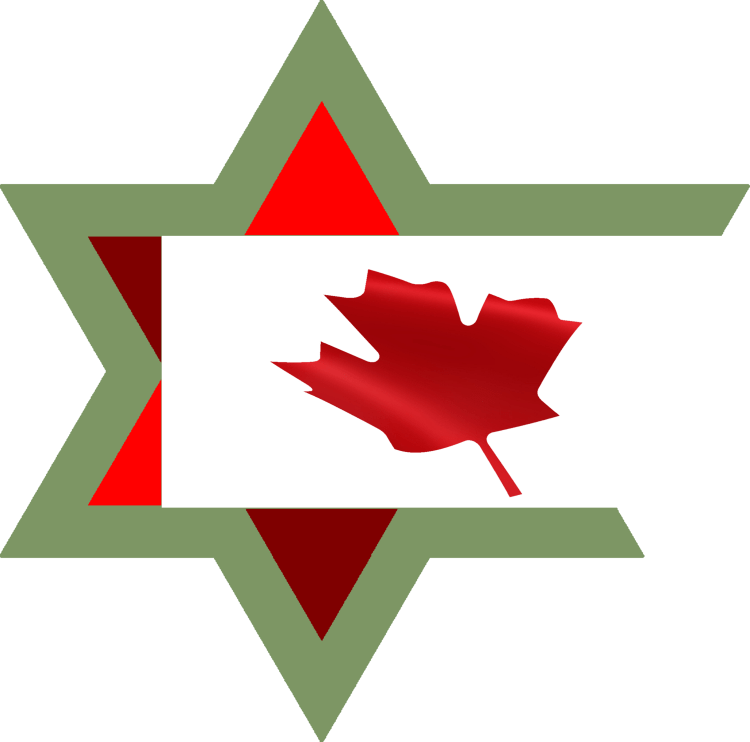 The Metivta of Ottawa is organised to enrich Jewish identity. Congregation Migdal Tzedeq | The Metivta of Ottawa’s personal membership program, Migdal Tzedeq is a conversation at Reb Arie’s kitchen table. Migdal Tzedeq meets every Shabbat afternoon and one Friday a month. Taylor Green Seminary | The Metivta of Ottawa’s formal learning program, Taylor Green Seminary offers exceptional learners with exceptional learning opportunities. Taylor Green programs assist learners to develop significant religious and spiritual perspectives. The Centre for Jewish Communal Service | The Metivta of Ottawa’s corporate membership program, CJCS offers diverse programming in one of two primary areas: business continuity and congregational marketing. CJCS business continuity programs are based on curricula developed by The Metivta of Ottawa. CJCS marketing programs stress fundamentals, the most important fundamental being relationship building with congregants. Juris Diction Press | The Metivta of Ottawa’s in-house publisher of new media, Juris Diction Press is organised to publish interesting and provocative media which reflect the diverse needs of contemporary English-speaking Jews. Panorama | The multimedia house of Juris Diction Press, Panorama produces interesting and provocative audio, video and multimedia content that generally reflects the diverse needs of contemporary English-speaking Jews. The Metivta of Ottawa derives much of its Jewish identity through a commitment to share traditional Jewish values with members of non-Jewish communities. We participate with, endorse, and serve worthwhile civic initiatives implemented through co-operative and non-profit organisations.